Since 2002, Weston has performed over $150 million in infrastructure improvements at an active, mission-critical, DoD facility, improving the mission-readiness of this facility essential to our national security infrastructure. Construction of new sensitive compartmented information facilities (SCIFs) and upgrade of existing SCIFs to meet mission-critical requirements. High Altitude Electromagnetic Pulse (HEMP) facilities and hardness maintenance/hardness surveillance services. Complex, mission-critical, Uninterruptable Power Supply (UPS) systems. Vehicle denial barrier systems; secure gate complexes and systems. Electrical, mechanical, and communications infrastructure improvements. Weston has provided these facility renovations and upgrades in this logistically challenging environment, and, at the same time, allowed ongoing mission activities to continue uninterrupted. Weston project engineers evaluate existing site conditions, and in collaboration with key project stakeholders, develop engineered solutions to resolve site-specific challenges. 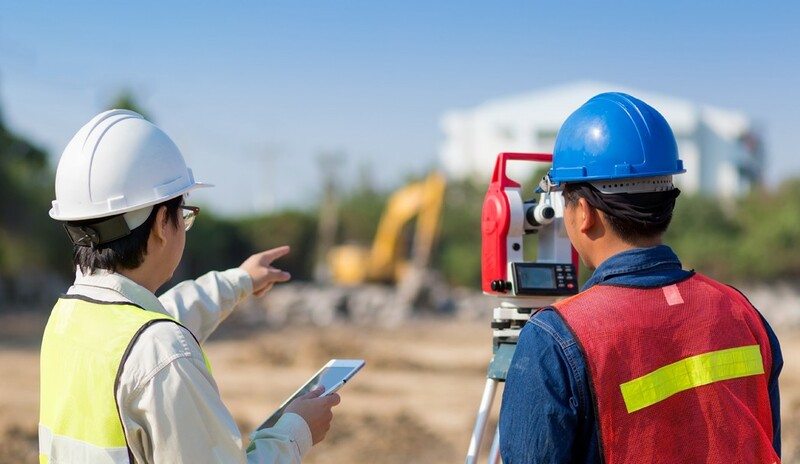 These solutions are all vetted with facility stakeholders, and upon approval, coordinated with field construction teams for expedited implementation. Mission-critical facilities require reliable UPSs that can withstand a variety of threats, including a HEMP event. Weston coordinated with facility stakeholders and installed a government-furnished diesel generator system within an existing HEMP-protected volume. Upgrades comprised extensive mechanical, HVAC, electrical, and installation and integration of a new programmable logic controller control system. Final acceptance testing of the HEMP volume was performed to ensure the system integrity. Space in secure government installation is always at a premium. In addition, the vital facility mission and the need for redundant systems mean more heat-producing equipment must be operated in smaller and smaller spaces. For these reasons, cooling is a priority infrastructure upgrade. Weston site-adapted and installed a Chilled Water Distribution System that included new chillers, piping, and a state-of-the-art control system.